ENGIE has announced its £85 million appointment to Catalyst Housing Association’s Repairs & Maintenance, Gas Servicing & Planned Maintenance Framework for London. After a competitive tender process, ENGIE secured Lot 1 for London West (covering Ealing, Hounslow, Hillingdon, Hammersmith and Fulham, Harrow, Spelthorne and Runnymede) – the largest Lot in the £210 million programme. 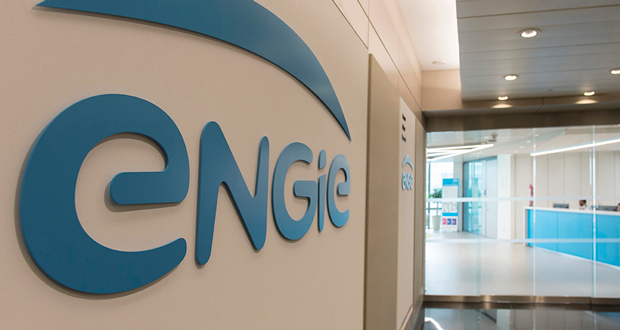 ENGIE will be responsible for all day-to-day responsive repairs and compliance works as well as annual gas servicing and inspections for homes in West London. The company will carry out routine planned maintenance and improvement work over the course of ten years; and the new contract includes the option to deliver planned and cyclical maintenance in addition to housing repairs. Simon Lacey, Regional Managing Director for ENGIE’s Places & Communities division, said: “This is a huge feat for us. We have been rapidly expanding in London and the South for several years and our commitment to wide-scale regeneration projects and energy efficiency, coupled with our extensive community investment programmes in the region, were hugely influential in this appointment. Catalyst Housing Limited – part of the G15 group of London Housing Associations – provides approximately 21,000 homes (and has a substantial development programme that will see this growing year on year) in London and the South East, through a wide range of rental and homeownership opportunities.